Nokia has confirmed it will buy French rival network hardware and software maker Alcatel-Lucent for $16.6 billion in stock. The terms of the deal have been approved by both companies’ boards, but it has yet to be cleared by regulators. Nokia expects to complete the acquisition in the first half of 2016. For every Alcatel-Lucent share they own, shareholders will get 0.55 Nokia shares. 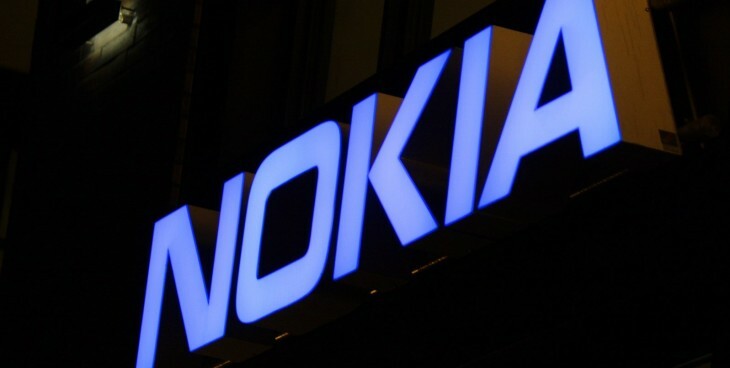 Alcatel-Lucent shareholders will own 33.5 percent of Nokia, and Nokia shareholders will own 66.5 percent of the former. The combined Nokia/Alcatel-Lucent will be able to push forward 5G research and development, and better tackle competitors like Ericsson and Huawei. In addition, Nokia is also considering selling off its HERE maps business. It also intends to launch a 100 million Euro fund to invest in French startups that are focused on the Internet of Things and the industrial internet domain.